Discovering the island can be a real treat and we accommodate for all abilities. There is a range of different walks and tours that we provide, including a three-hour botanical stroll through the gardens of the hotel where you can study the different plants and flowers from a variety of regions around the world such as Australia, China, Japan, New Zealand and Vietnam. 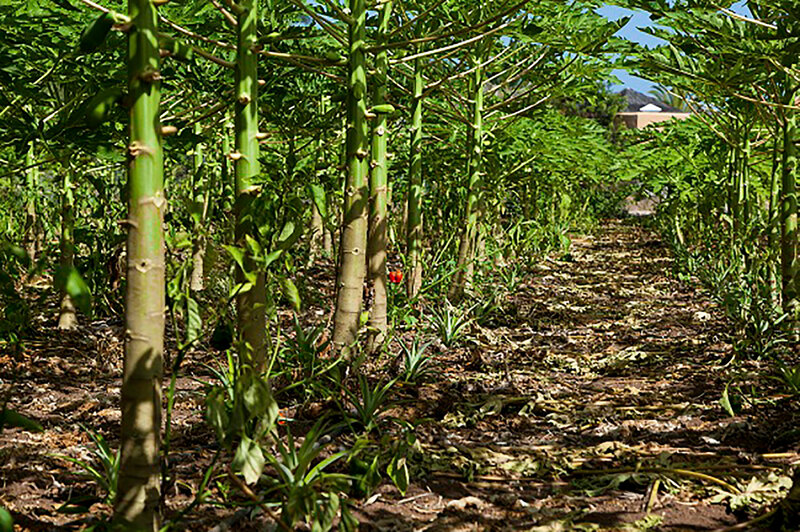 Another tour that we provide weekly is around our banana plantation and will give you an insight into the importance of this exotic plant to La Gomera’s history. 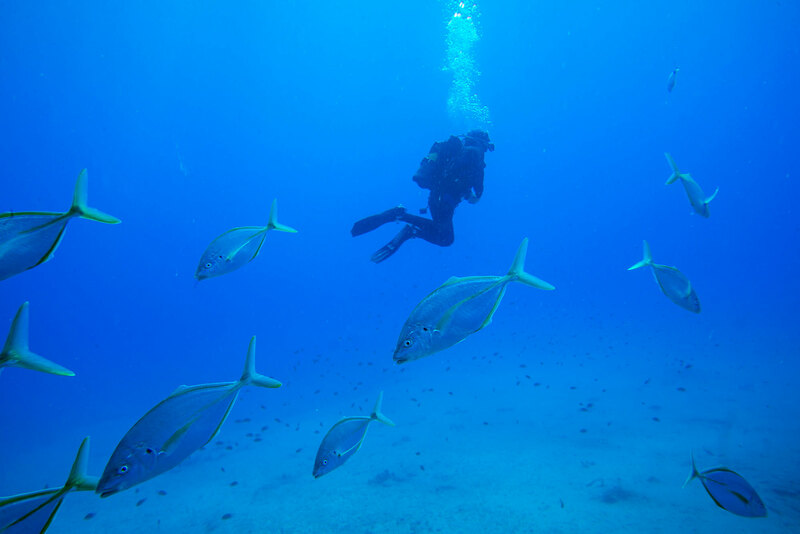 To give guests a first-hand experience with the wildlife of the Canary Islands, we work closely with Splash Gomera who provide diving, snorkelling, kayaking and stand-up paddleboarding lessons and equipment to all skill ranges. With over 20 diving sites and hundreds of species to discover, you will have the chance to dive into unexplored areas of the coast. For the more experienced or adventurous divers there are drift dives, caves and deep rifts that will be sure to enhance your experience. If you prefer to stay above the ocean, you can hire out a stand-up paddleboard or double kayak. You will then have the choice to join a knowledgeable tour around the island or venture out on your own. As the main source of food within the hotel, this organic garden is split into 19 different plots across its 9,500 square metres. This project celebrates the diverse ecosystems of La Gomera which, in turn, create a wide range of fruit and vegetables. There is also a guided tour of the gardens available every Tuesday. 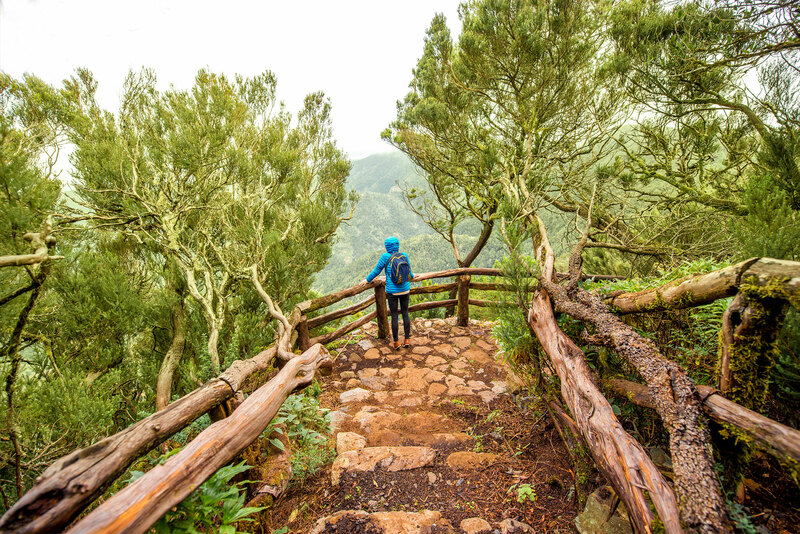 If you would like to experience one of these adventures or any others that we offer at the hotel, check-out our price and availability page where we have some amazing early booking offers. Just call us on 0800 035 0704 to secure your stay.